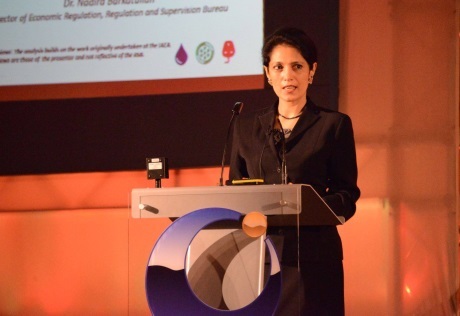 Financing nuclear power plants is "challenging but viable" with new financing trends emerging to support nuclear new build, Nadira Barkatullah, director of economic regulation at the Regulation and Supervision Bureau of the United Arab Emirates said. 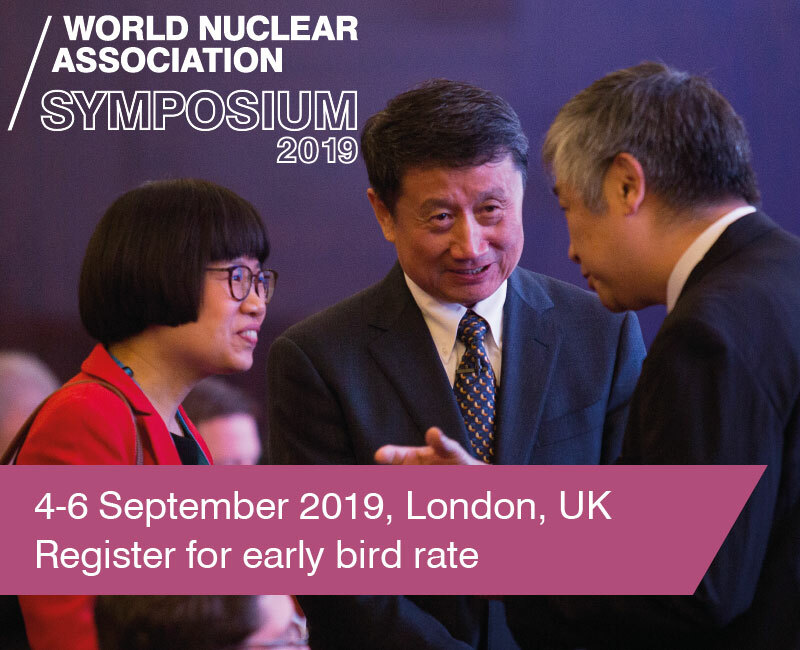 But construction risk is still rated the number one concern – so to gain the confidence of investors, there need to be more projects completed on schedule and within budget, she said last week at the World Nuclear Association’s 2014 Symposium in London. Barkatullah formerly worked on financing and investment analysis of capital intensive infrastructure projects as well as energy and sustainable development issues at the International Atomic Energy Agency. To the questions she would often be asked in that role about nuclear power projects – such as why the cost of financing is higher than for other types of power plants – Barkatullah said she would reply that one needed first to understand the economics of nuclear. 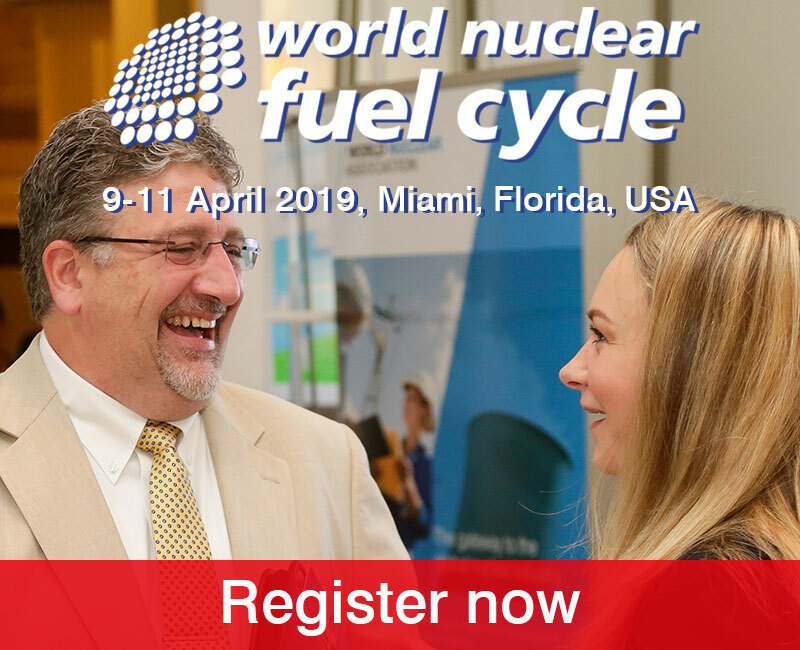 The key advantages of nuclear power, such as that it has a relatively low fuel cost and offers security of supply, are broadly well understood, but there are a number of key challenges, she said. 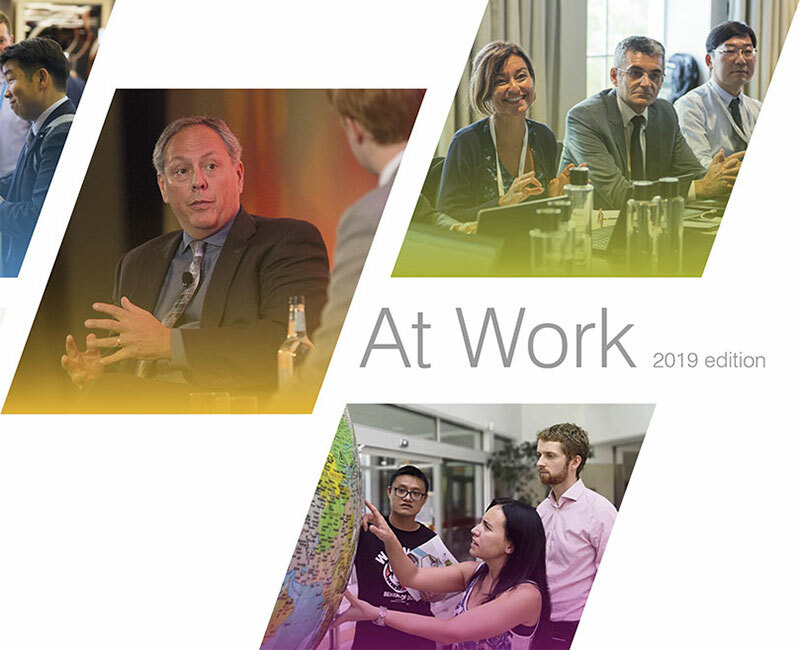 Nuclear power plant projects are complex and highly capital intensive, they are sensitive to interest rates, have long lead times, long payback periods, construction cost uncertainty, and some regulatory and policy risks. There may also be deregulated market or dispatch risk. These challenges "have not been made any easier" by the global financial crisis and the Fukushima Daiichi accident, she said. The industry needs to have new financing structures to attract private investors. The challenge for that is the fact nuclear projects are highly capital intensive. The overnight cost range in Europe is about $1900-7200/kW, in Asia it is $1600/kW-4365/kW, in North America it is $2400/kW-$7,000/kW and in the Middle East it is $3240/kW-$5300/kW. 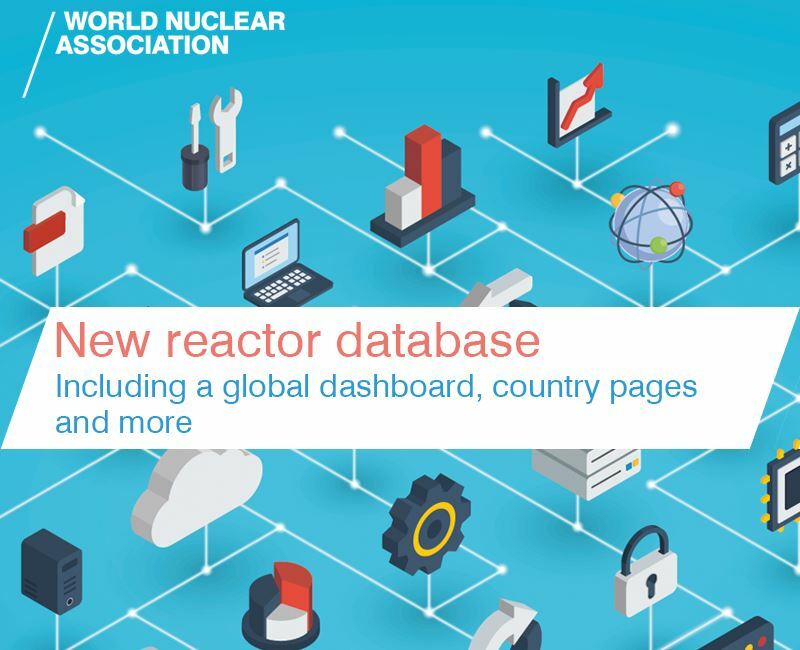 Of the 71 reactors under construction worldwide, 56% of them are in China, 18% are in Central and Eastern Europe, 11% are in the Middle East and South Asia, 8% are in North America, 5% are in Western Europe and 2% are in Latin America. From a macro-economic perspective, about 50% of countries have a GDP below $25 billion and so building a nuclear power plant would be very challenging for them. From the micro-economic perspective, the market capitalization of utilities can vary widely from, for example, $76 billion for EDF and $6 billion for Tokyo Electric Power, she said. Overnight capital costs also vary widely by region, depending as they do on where a unit is being built, its size, the type of technology and whether it is a green field site. If a unit is first-of-a-kind technology then that can add as much as 30% to the overnight capital cost of a project, she said. To gain the confidence of investors, project developers need to understand that construction risk is still rated as the main risk to an investment. For example, a two-year delay to a nuclear power plant construction project with investment at an interest rate of 10% in North America can add as much as 75% to the overnight cost, she said. Olkiluoto 3, Flamanville 3, Levy County, Angra 3, Watts Bar 2, Taishan 1 and 2, and Hongyanhe are all examples where investment costs have increased beyond the initial cost estimates. Media agencies can be unforgiving in their coverage of construction delays, she said. "The 1966-77 average cost increases of 200% for 75 US nuclear power plants have still not been forgotten!" Construction risk leads in turn to credit rating pressure. Moody's Investors Service said in September last year that new construction of nuclear power plants is generally "credit negative" because cost overruns are more frequent versus other technology types, wholesale gas prices were low and there was weak demand in some countries owing to the recession. These factors added to the risk premium and the cost of finance, Barkatullah said. "Rating agencies and financiers want to see more plants built on time and within budget," she said. Success stories include China's Ningde 2 and Honhgyanhe 1 and 2 projects that were built to their six-year schedule. Other major challenges to financing nuclear power plants include the longer payback period, foreign exchange risk, cost escalation risk, multinational institutions policy on credit availability, uncertainty in the regulatory process, construction supply chain risks, operational performance risk, negative public perception of nuclear, nuclear liability and insurance on how to cap and allocate extraordinary occurrences, management of used fuel and waste, and decommissioning. Governments are traditionally the main if not sole investor in nuclear power plant projects, she said, with support now including, for example, equity ownership, guaranteed long term power purchasing agreements, long term infrastructure bond issuance, loan guarantees, state budget and export credit. An example of government equity ownership is the joint venture between China General Nuclear (70%) and EDF (30%) to co-own and operate two nuclear reactors at Taishan. The US Department of Energy gave a loan guarantee of $6.5 billion to the Vogtle nuclear power plant project. And the UK has used a guarantee scheme to promote external financing for the Wylfa nuclear power plant. "All these offer a mitigating measure to get better financing terms," she said. Export credit agencies are "extremely important for the bankability of a nuclear power project," she said. Compared with commercial lending, these are long term loans, with attractive fixed interest rates, a high loan amount and a low total cost. 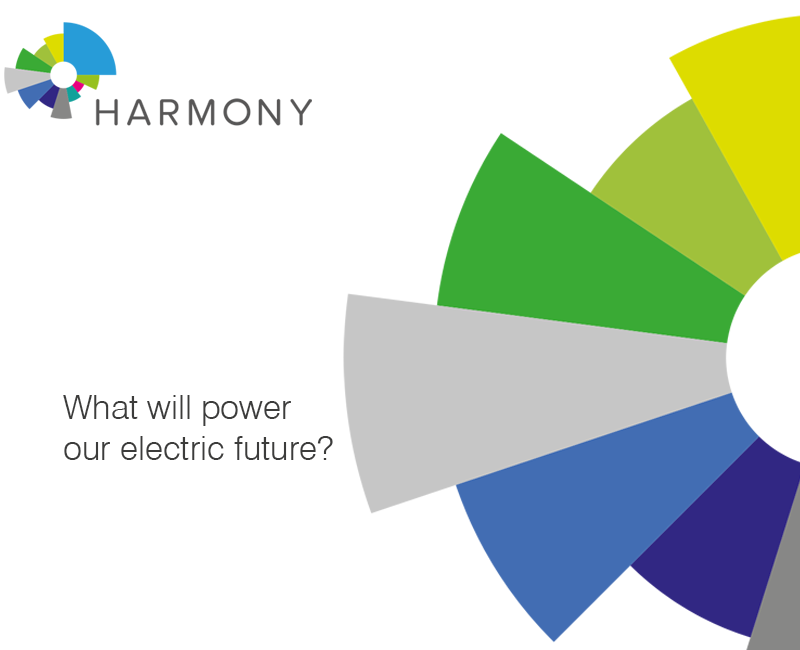 Long term electricity contractual agreements backed by the host government ensure cash flow. Examples of such contracts are the 15-year power purchase agreement between Rosatom and the Turkish Electricity Trade and Contract Corporation for the Akkuyu project, and the contract for difference mechanism guaranteeing a strike price for the Hinkley Point C project. Governments are increasingly seeking private sector participation, she said. There are three possibilities – corporate finance or balance sheet finance; cooperative finance or hybrid financing or investor finance; and new financing trends. Project finance or non-recourse finance are still not available for the nuclear industry, she said. Corporate finance means borrowing or raising equity against the assets of the company as a whole. For example, EDF used balance sheet finance for its Flamanville 3 project in France. But the construction cost has risen from €6 billion ($7.75 billion) in July 2010 to €8.5 billion ($11 billion) and the project is four years behind schedule. For this type of financing, shared ownership and partnerships are important "to curtail credit pressure", she said. An example of this is the Mankala Model in Finland - used to invest in the Olkiluoto 3 and the proposed Hanhikivi projects - that comprise six shareholders and 60 off-takers. Vendor financing can take one of three forms: a loan (or debt), such as the 30-year interstate loan of €13 billion ($17 billion) provided by Rosatom for Hungary's new Paks units; equity, such as the Hinkley Point C project, in which Areva, EDF, China General Nuclear and China National Nuclear Corporation each have a stake; and the build-own-operate scheme for the Akkuyu project, in which Rosatom and the Republic of Turkey are the main stakeholders. Owners and investors are looking towards the capital markets, Barkatullah said. For example, state-owned China General Nuclear completed the sale of its first offshore yuan bond, raising CNY1.5 billion ($240 million) via a three-year bond at 3.75%. Another example is the initial public offering planned by China Nuclear Construction Company to raise $289 million. "The trend we are seeing is ownership and risk transfer from public to private," she said.